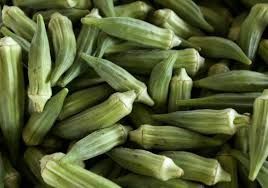 Tolerant to disease. 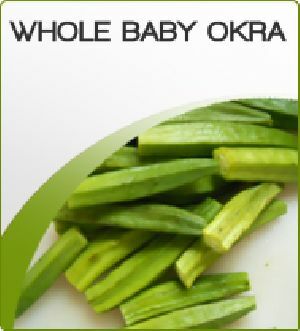 Excellent yielder and good keeping quality. 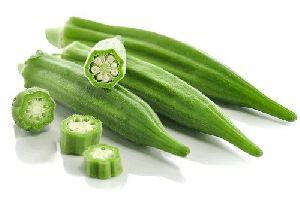 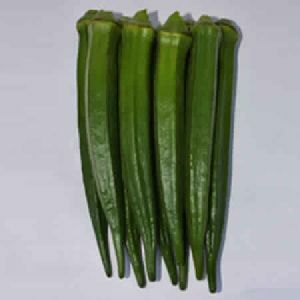 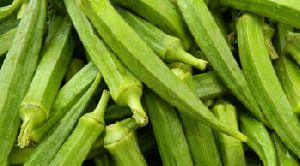 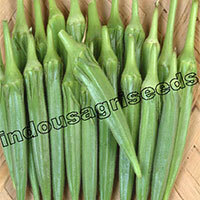 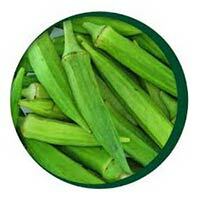 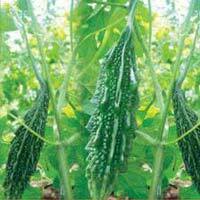 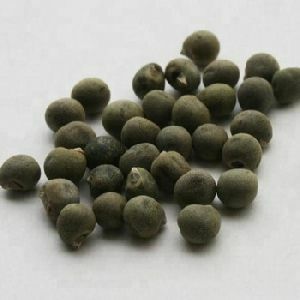 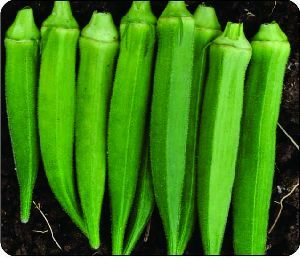 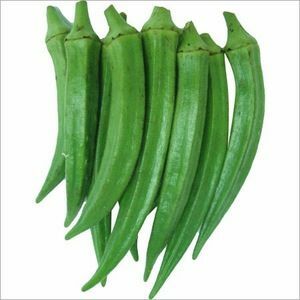 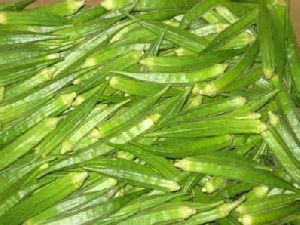 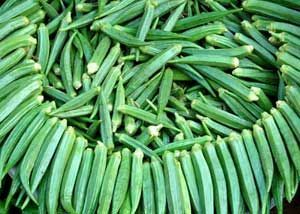 Suphala Agri Genetics Pvt Ltd.
Weight/Size: : 3.5" - 4.0"
We are offering okra. 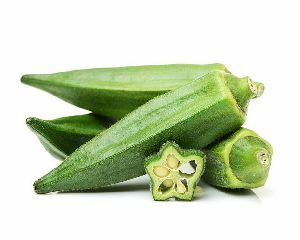 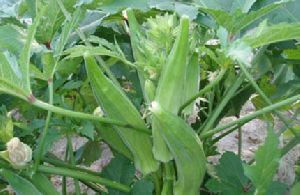 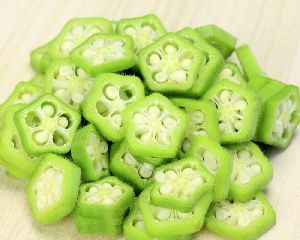 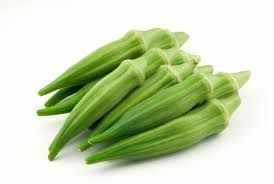 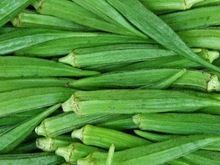 okra is a vegetable items which is very a good medicine items for memory power. 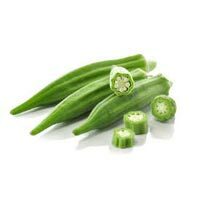 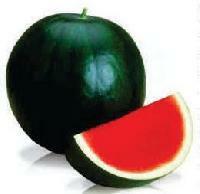 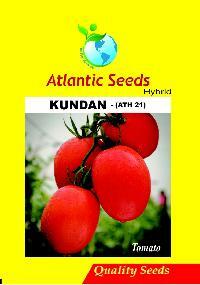 Fresh product grown in western Maharashtra for domestic market use. 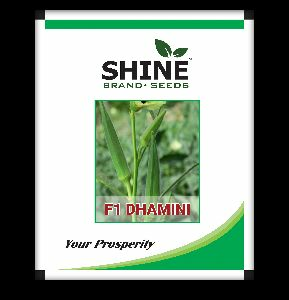 price above is ex farm. 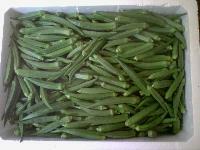 it is needed at your place then price of freight will be added. 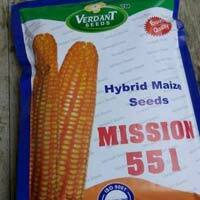 Material available round the year. 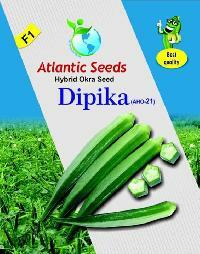 Availability: : Throughout the year. 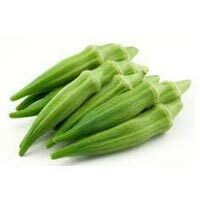 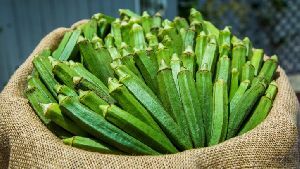 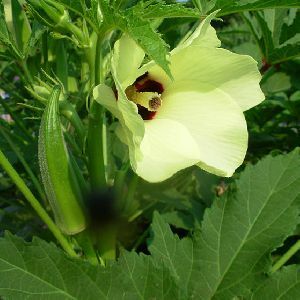 Okra or Okro, known as ladies' fingers, bhendi, bhindi, bamia, ochro or gumbo, is a flowering plant in the mallow family. 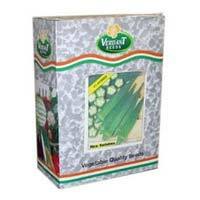 Plant Habit : : Upright, vigorous, fast growing. 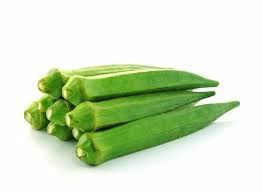 Leaf : : Large, green, thick, tender, securest and crisp leafs. 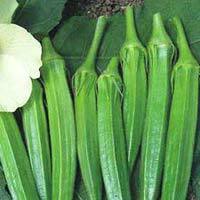 Remarks : : Suitable for multiple cuttings, can be consumed as raw salad. 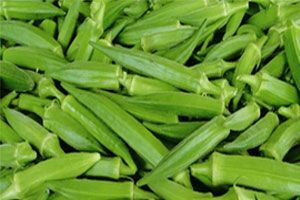 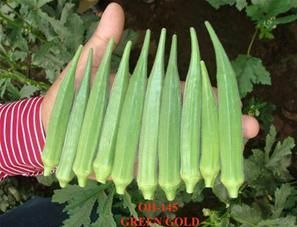 The okra vegetable offered by us is widely appreciated by the clients for its rich and natural green color and availability at competitive price. 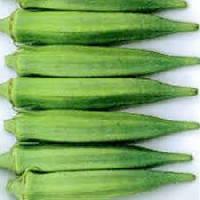 Blanching Peroxide Test : Negative.